Can anyone ever imagine an anime without robots? Without any doubt, the answer would obviously be no. In fact, the mecha has been a part of our life since our childhood. And I remember my first anime being transformers. I can say without a doubt that this old classic has gotten me intrigued into mecha anime. ‘Mecha anime’ is the anime genre used in the otaku world referring to the anime featuring robots. Since the release of animation ‘Tetsugin 28-gou’ in 1963, mecha anime was able to become an immensely popular category. Robots come in a variety of models such as vehicle type robots, humanoid robots, cyborgs etc. They are fully armed with mass destructive weapons and special abilities such as flight mode and super strength. Used by the human in the times of wars or to fight strange monsters. 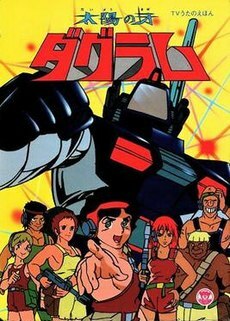 The first anime series to feature the giant humanoid robots. The mecha genre started evolving from here. 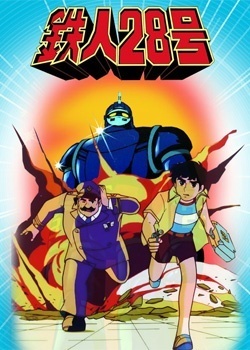 The series follows the story of Shotaro Kaneda as he is given Tetsujin 28. A giant robot by his father who created this robot to fight in the Pacific war. Even though his father was not able to use it in the end due to some dark secrets of the war. 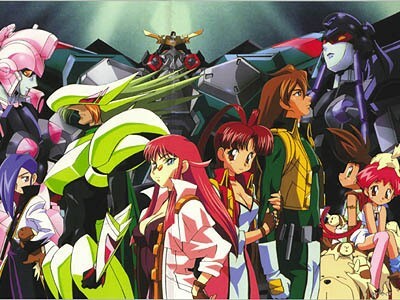 The most popular sequel of this mecha anime was the ‘Tetsujin 28-Gou (2004). This sequel is the advance version of the original series which is more suitable for the fans who don’t like the old version. English name: ‘fang of the sun dougram’. The story of this mecha anime takes place in a colonial planet Deployer. 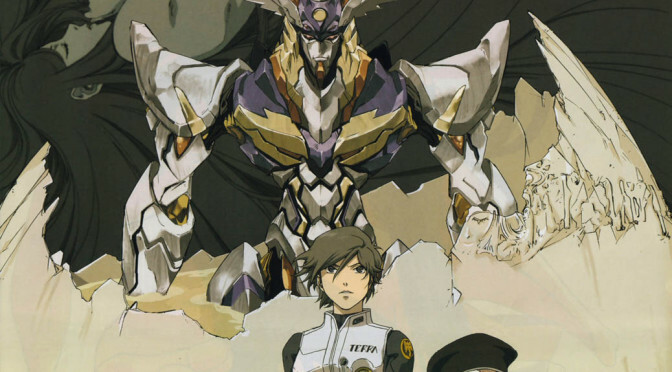 Where our main lead along with his giant robot ‘dougram’ and his friends rebel against the dictator rule of the governor and the earth federation. The story for independence starts now. Genre: comedy, science fiction, and mecha. The story follows through the deteriorating condition of the Keroro platoon. Five frog-like aliens from planet Keron that invaded the earth but got abandoned by their army. 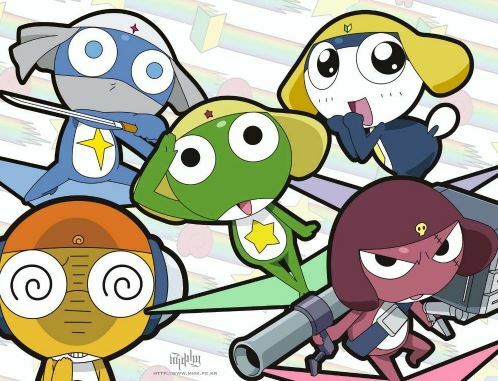 With the Hinata family standing against them, will Keroro and his alien platoon be able to meet their evil ambition of dominating the world? Genre: action, adventure, mecha, and social sci-fi. The story follows how our main character will go about adjusting his lifestyles. Further reforming his existing ideals so to his new peaceful environment with few exceptions of evil pirates. The paradigm city is also known as the city of amnesia. It is a fictional city inhabited by the people with altered memory because of the ‘event’ that destroyed the whole world outside and left the survivors without any prior memories. Our main hero is Roger Smith the top negotiator and an agent who offers ‘much-needed services’, to the needy ones in the city. With his butler and android, he solves the problem of his clients. Subsequently, that also led him to uncover past ‘event’ secrets. Follow Roger as he along with Big O an ancient giant relic will reset the simulated reality that shackles the Paradigm city. The series takes place in the Zi planet. 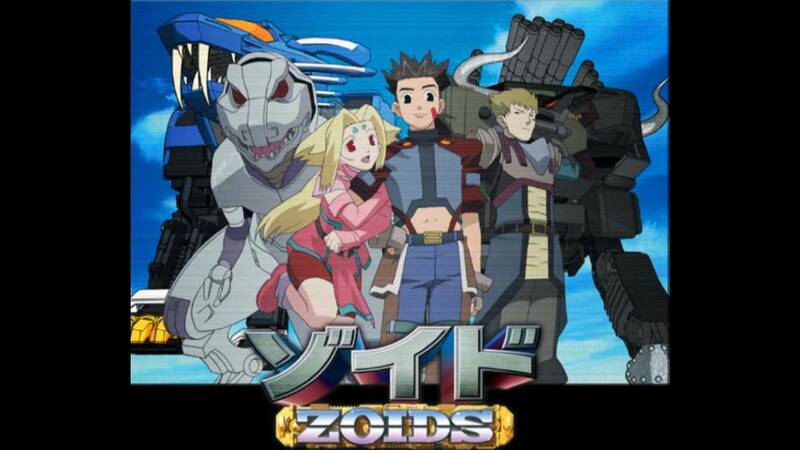 Zoid franchise revolves around the beast-like machines known as Zoids made by the zoidians used for the purpose of transportation and in wars as the weapon of mass destruction. With Organoids being the special type of Zoid which are the living miniature Zoid organism though they are few in number in the series. This series follows the story of Van Flyheight and his friends as they adventure around the world to unravel some secrets. But as they travel around the Helic Republic, a war broke out and they get caught in the middle of it. The plot of this series takes place after the post-apocalyptic tragedy known as ‘God’s fury’. A boy named Ruuji from a small seaside village becomes the main protagonist of this series as he pilots the Murasame Liger. First of all, we will come across our main lead as his life takes a different turn from being a student and artist. One day when he gets stalked by some mysterious person, strange machines appearing and trying to invade their city. Then how he will play an important role by using his ability to control the dolem. After reuniting with his love as his memory recovers, their journey starts. Music has the power to unite and bring world peace. The saying in this anime is actually realized as our hero with the music as his power defeat all his foes and re-tunes the entire Tokyo Jupiter. The powerful golden tribe called for the races to join them in the stars just as they were leaving for another universe. Four races answered this call titled by the golden tribe as the silver tribe, bronze tribe, heroic tribe and the latter coming humans as the iron tribe. For the sake of saving the weaker human tribe against the other strong tribes, a princess from iron tribe found Age a messiah. Age has the power to transform into the giant being that will battle against the other tribes and salvaging humanity from complete extinction. The ‘labors’, a heavy type of robot created by the advanced robotics commonly used for the work of firefighters, construction work, police force etc. The labors employed in the patrol force are called ‘Patlabors’ that handles the matters of the crime involving both humans and labors. Patlabor follows the story of the crime division 2 as they go around solving crimes. Hilarious moments are never-ending in the 3 arcs of this anime. 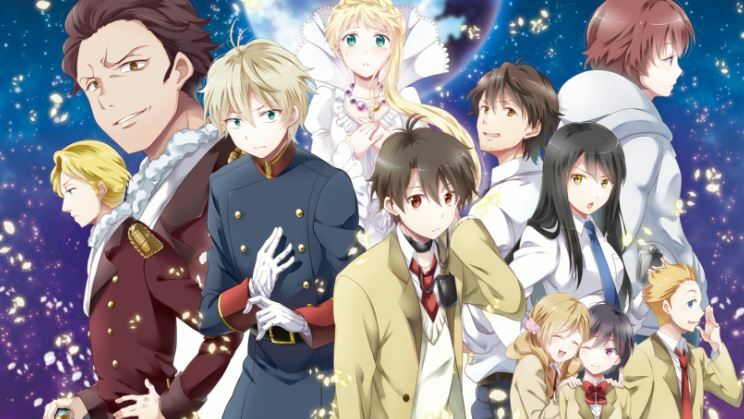 Though this anime doesn’t have those fantasy types, battle in space, it has its own shares of comedy, drama as well as the action which makes it a good watch. 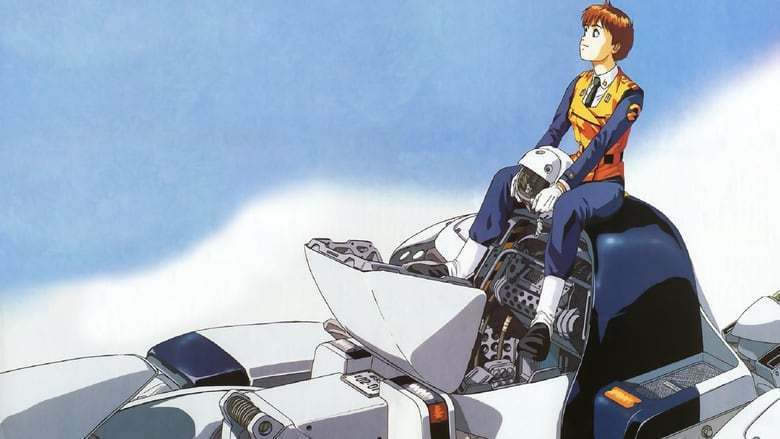 This anime deserves a spot in the best mecha anime as it emphasized the more simple nature and of old school style. This gave a more realistic and down-to-earth look on the mecha genre. The anime started with a tragedy outbreak in the life’s of Tatsumiyajima’s (a hidden floating island) people as they got exposed to the outside world through the outbreak of a festum. It is a silicon-based alien life form that has invaded the earth and annihilated the human population. Here comes the only last hope of humanity, giant robot fafner deployed by the tatsumiya elders to destroy the festum. The mystery, anticipation, ‘best friend’ concept keep up a good pace throughout the series. 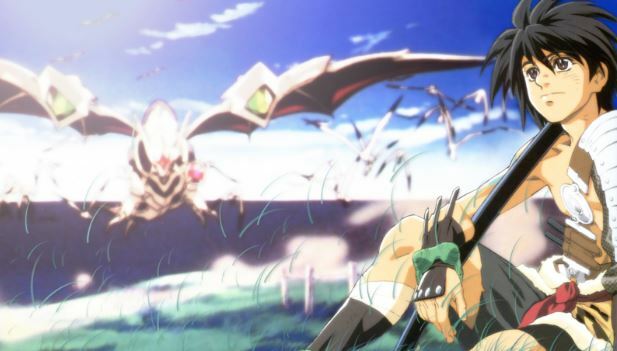 The anime revolves around the fights between the parallel worlds for the survival of the fittest. So that there can be more diversity to the multiverse. 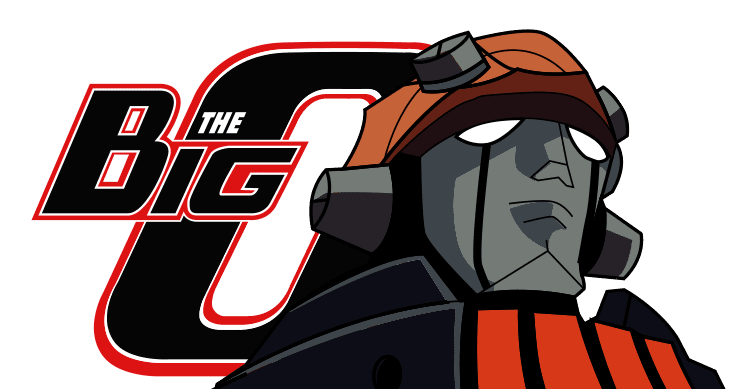 The plot theme focuses mainly on the next pilot of the Zearth, a giant robot used by the contracted pilots to battle in the alternate universe against their enemy universe. But there is a catch. Zerath consumes the lifeforce of a pilot operating it. Therefore, whether they win or lose, they will end up dying. The plot of this mecha anime center around the war between the Terrans, the humans of the earth and the vers, the empire of the mars. The Vers empire was originally the humans who came to settle on Mars after the discovery of hyper-gate on the moon. The Vers empire declared war on earth which destroyed the hyper-gate. After the ceasefire order gets revoked, the protagonist will battle against the Ver empire’s 37 clans of orbital knights. Follow the story of Chirico Cuvie, an armed trooper pilot. As he conspired against his own nation while on a suspicious mission. Treated as a traitor and tortured for information, Chirico one day successfully escapes. Inevitably, he ends up on the wanted list of the army, which led the army and criminal both chasing after him. Meanwhile, he comes to find out the truth about the thing he had to retrieve on that life-changing mission. Mysterious and beautiful women who would help him discover a huge galactic conspiracy. The anime with a serious storyline and a protagonist who is a real badass man without being too mushy and he has the skills to win most of the unfavorable situations. The story revolves around the fantasy adventure of the girl named Hitomi. When she suddenly teleport from earth to the planet Gaea the former Atlantis. 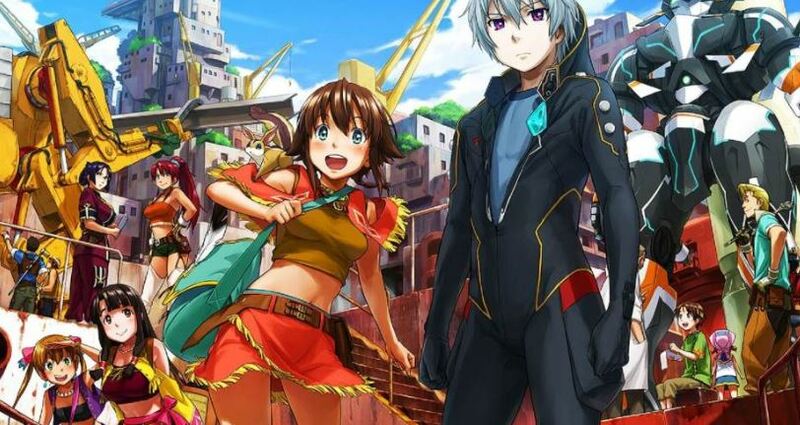 With the psychic ability, Hitomi along with Prince Van and other companions, try to stop the evil Zaibach Empire, who are on the mission to revive the “legendary” power from the ancient city of Atlantis a tool of mass destruction. 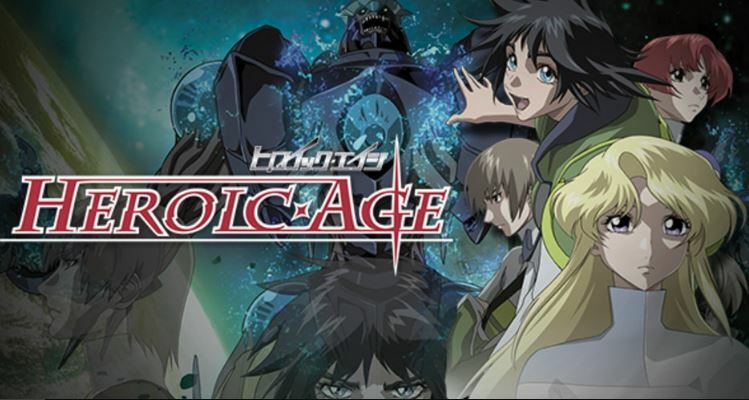 This mecha anime illustrates the Escaflowne, an ancient robot in the hands of van’s family. And other mecha with fantasy element weaved in the form of dragon heart stones, hydraulics as the source of mecha energy. The humans are now residing in the huge spaceship when they escaped from earth after the alien species called Gauna invaded and brought total annihilation upon humanity. From then on the humans live on the constant fear of being hunted down. Furthermore, the plot follows the story of young men Nagate Tanikaze. Who unknowingly get dragged in the battle between both races, when he joins the Sidonia knight force. 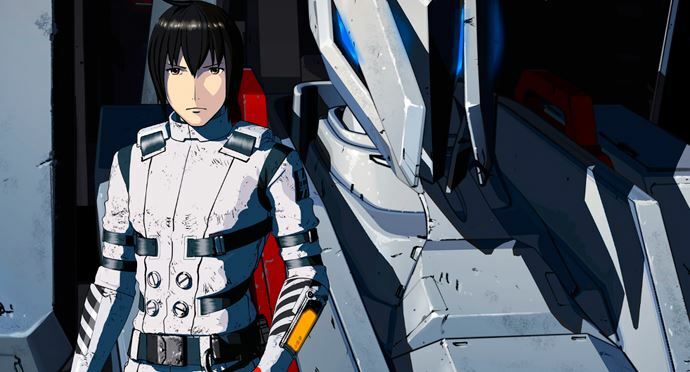 The Sidonia knights have powerful Gardes mecha with the power to destroy the Gauna. Best mecha series like this is able to create excitement through each chapter. It also has good enough control of the CGI effects. With amazing background music and sound effects which proved to have perfect sync with the actions. The anime is a typical mecha story. You have a mad scientist who wants to dominate the world. A young hero and his powerful robot ‘Mazinger’ who will ultimately save the world from the evil scientist. Even though Mazinger is an old school anime, it can still bring a lot of excitement with its classical mecha theme. The base of the mecha anime generation formed because of these top gems of the old days only. The plotline of the franchise follows the story where our main hero is a robot. The main lead with his support team of super combiner robots helps him in defeating the robot villain. 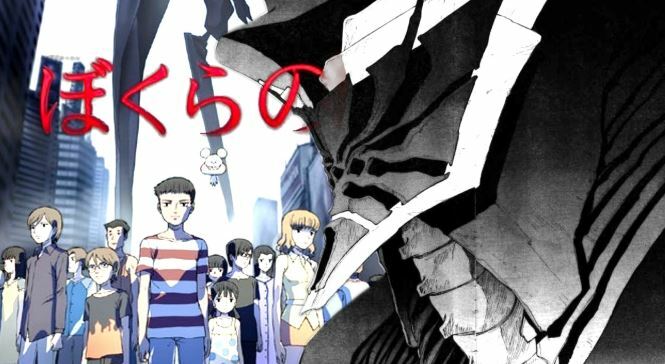 Guy, a cyborg being aided by a group of combiner robots and a boy Mamoru start their struggle to combat against the mecha parasite aliens. The robots with AI technology forms the good robot-human bond that provides them with sentient ‘heart’. Subsequently, a typical monster of the week follows through with giant and super robots. A fictional story that takes place after the humans inhibited an unknown planet. Furthermore, the existence of the Scub Coral is rumored as a sentient intelligent alien life form. 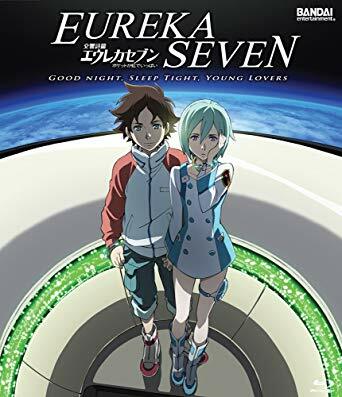 It follows the story of 14 years old boy, Renton Thurston with (mysterious Coralian) Eureka a pilot of Nirvash, a giant mecha and member of Gekkostate a renegade group. They both will be solving the mystery behind the Scub Coral while going through various intriguing adventures with Nirvash. 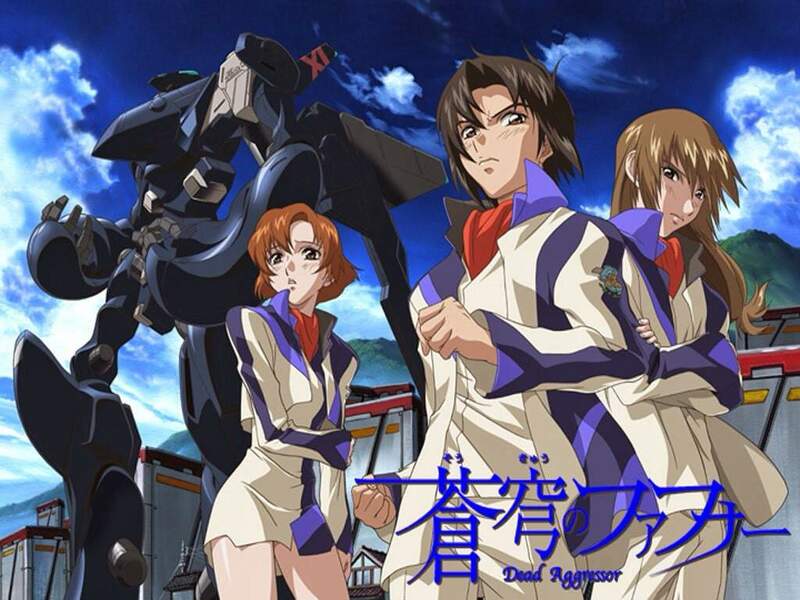 The franchise follows through the plot of a member of mithril military organization, Sousuke Sagara. As he protects a high school girl named Kaname Chidori. Due to her being a ‘whispered’ individual with the intellectual ability to create destructive devices and mecha. It is a sequel to the original series. Where Sousuke faces the new enemy organization ‘Amalgam’. Due to this, his mission of protecting Chidori is terminated. Who is now in the protective care of another Mithril agent. This is the series which was specially made to feature the high school parody genre of the anime. We come across various romance- comedy scenes between our two main protagonists. If you are looking for a good comedy where you will laugh until you this anime is for you. The story of the members of public security section 9 who will bring all the corrupted corporations and politicians to justice. In addition, we will also see how the AI robot is able to evolve by interacting with humans and its intellectual knowledge. With a pretty smooth mix between action-thriller combined with more cerebral drama, political fiction and predictions about the nature of humanity in the face of advancing technology. I mostly love to see the cyborg action play in this anime series. ‘Macross’ a massive spacecraft featured in all Macross series. This anime takes place at the time when humans discovered a huge alien spaceship and made use of its technology to create other super machines and devices to fight off against the alien called ‘Zentradi’. Somehow the Macross transported them far away in the solar orbit. The journey of humans as they wander in the space to return to earth starts from here while constantly coming in contact with the Zentradis. Being the first sequel in the Macross series, it was amazing to start the journey for the Macross series with it gaining popularity in the mecha anime category. 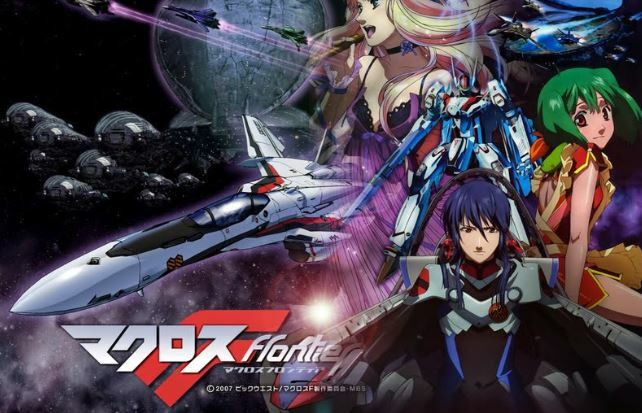 This series follows the story of space human colony in the Macross as they are in their way to find a habitat planet. Along with their search, they come across the insectoid mecha alien species that are trying to eliminate them. Given the power of kings, we will see how Lelouch will go about safeguarding his sister’s life, finding the secret of his mother’s death. Ultimately, how this all steered him on the path of world dominance. The series ran for 2 seasons with both gaining immense popularity. 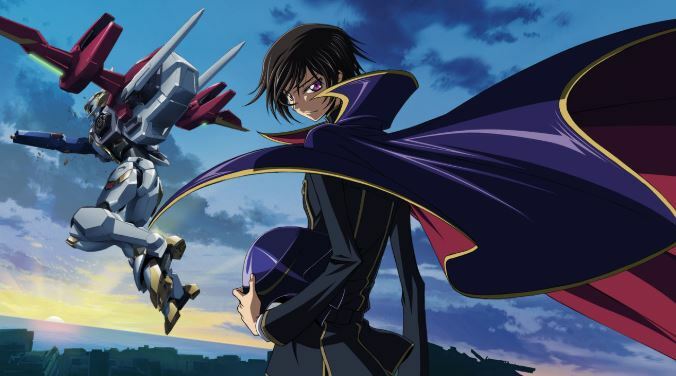 Most of all, people normally do not expect 2-D animation to explicitly view the philosophical matters in such an earnest way but Code Geass does just that. The anime takes place after the Holocaust acts done by the mysterious alien ‘Angels’ on the earth. Now the humanities last hope in defeating them, therefore, lies on the shoulder of our protagonist Shinji. He with the Evangelion a giant machine and his comrades of the Nerv organization will combat against the angels. In addition, it also led him to uncover the hidden secret of angels and the truth behind the events of the past. 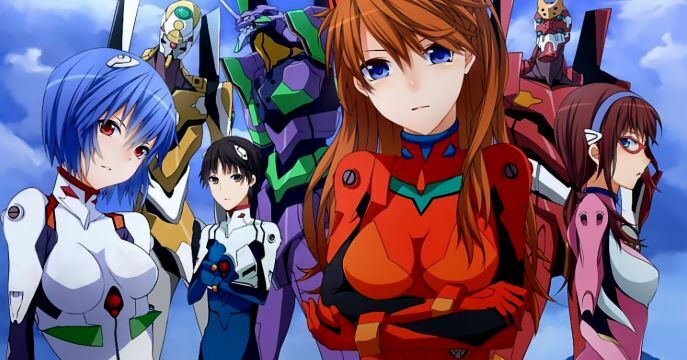 Controversies surrounding Evangelion lead to the changing of its original ending. 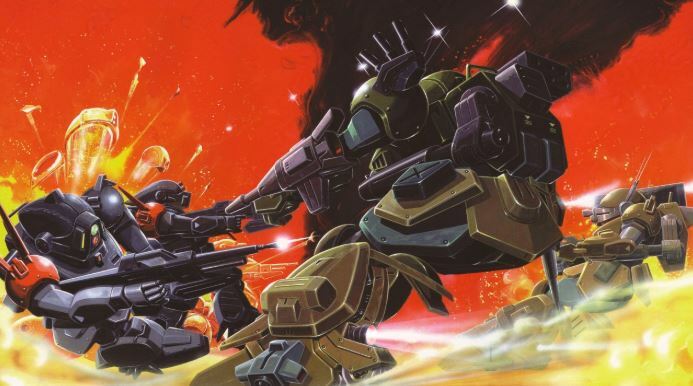 Despite all that, this anime was still marked as one of the most influential and best mecha anime of all times. Gundam is a classic mecha anime that features various giant and humanoid mobile suit robots. 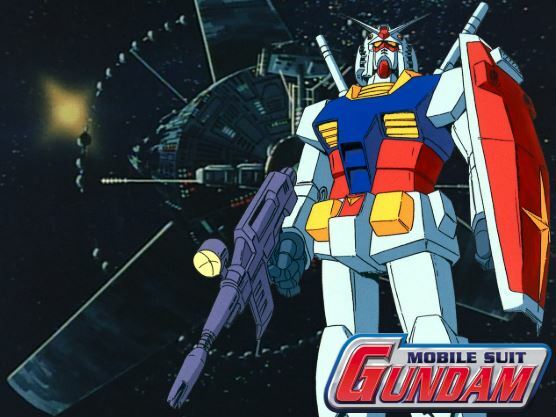 With the release of the first Gundam series, the anime was able to garner massive popularity. Let’s go through the few most popular and best mecha ones around the Gundam universe. The IRO series have 2 seasons which show the story of orphan children when the adult force of their organization abandoned them. Now they have to take up eliminating the attackers on their own. They will help Kudelia a Martian. A noblewoman as she hopes to make Chryse nation on mars independent from the earth and economically developed. Gundam wing is the sixth series in the franchise. It focuses on the five Gundam pilots who fight against the united earth alliance and free several space colonies from their oppression. It eleventh series in the Gundam franchise. Gundam 00 features the struggle and fight against the powerful nations who have dominated the energy source of the world. Follow our main hero and members of celestial beings as they strive to eradicate the war and bring unity. Terrifying alien invaders have forced humanity to go deep underground. Simon along with the Gurren Lagann and his friends combat against these alien invaders and save the humans from becoming extinct. Most of the reviews that I have checked are constantly trying to compare Gurren Lagann with other anime. 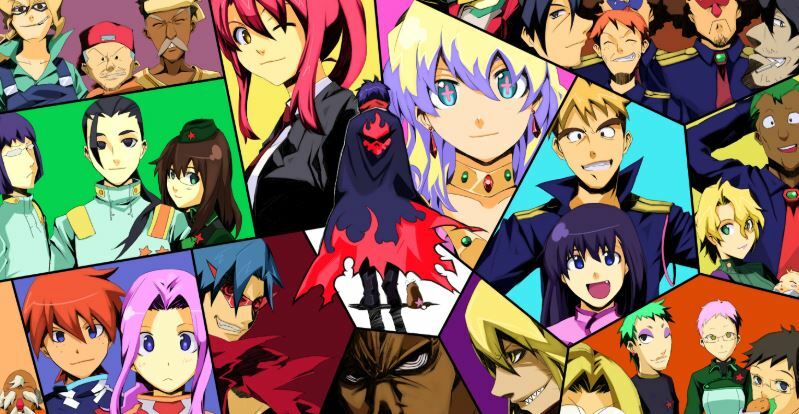 Yet especially with just only 27 episodes, Gurren Lagann was able to dominate the entire mecha universe. Therefore, this is a true gem. And, with just its sheer power it seized the first place in my top mecha anime. And so, with this now I end my list. Do let me know in the comments which mecha anime you liked.